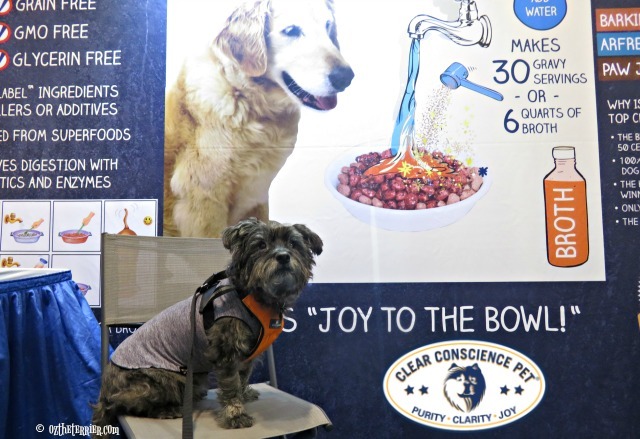 Since Oz is a Cover Dog, gracing the new packaging of Clear Conscience Pet’s Lamb Trachey Chewz, we decided to help work at the booth during Global Pet Expo back in March. Oz tried to use his celebrity and his cuteness (that is, when he wasn’t overtired and cranky) to lure people into the booth to learn about their line of products. And for the most part, it worked! 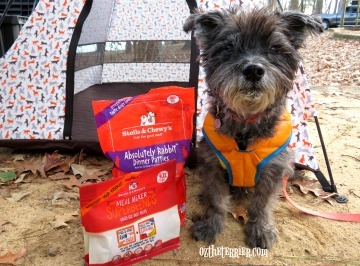 While Oz loves the Lamb Trachey Chewz treats, he is also very fond of Clear Conscience Pet’s signature product SuperGravy. SuperGravy is an instant pet food topper that when mixed with water can be added as a topper to kibble or used to rehydrate freeze-dried raw pet food. It is a great addition to food for picky eaters and it also makes for a great rehydrating broth to drink on hot days. NEW Barkinara Red Gravy & Broth Mix crafted from Tomato, Chicken Liver & Whole Superfoods. 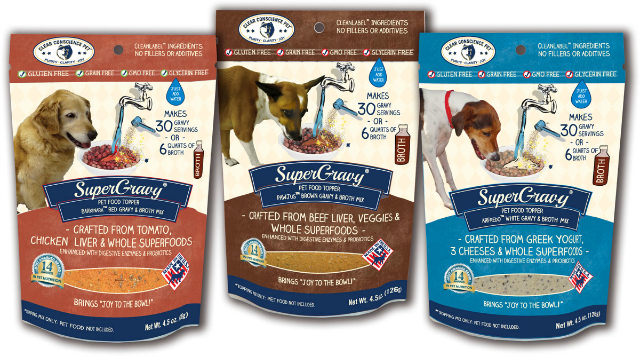 All three SuperGravy recipes are enhanced with digestive enzymes and probiotics to help your pet maintain a healthy digestive tract. All three recipes also include Superfoods like Chia Seed and Sea Kelp. We always give Oz SuperGravy with his breakfast, either to rehydrate his freeze-dried raw food or as a gravy over his fresh meat. But we really love using SuperGravy as a broth for Oz to drink when it is super hot outside. It is great way to get him to rehydrate even when he feels too hot to drink. 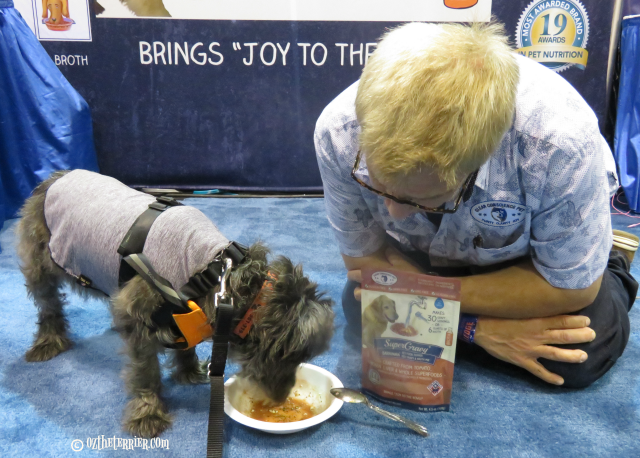 At Global Pet Expo, Oz demonstrated using SuperGravy as a rehydrating broth with Clear Conscience Pet co-owner Anthony. You can see the demonstration and how much Oz loves to drink SuperGravy in our video. Is your dog a picky eater? 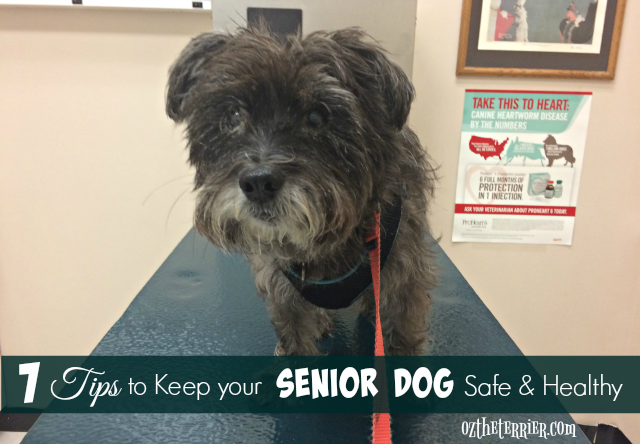 Does your dog need to drink more liquid over the course of a day? Would your dog benefit from SuperGravy? Clear Conscience Pet has provided us samples of the PawJus and Arfredo flavors and we will give them away to two (2) of our readers. Just follow the giveaway tool below. 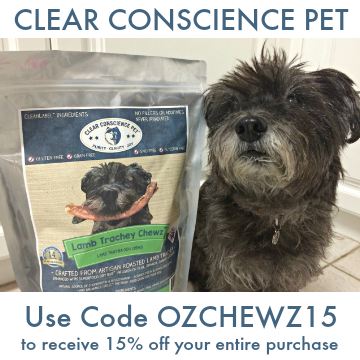 In addition, another benefit of Oz being an official Clear Conscience Pet Cover Dog is that we get to offer our readers 15% off products on Clear Conscience Pet website. 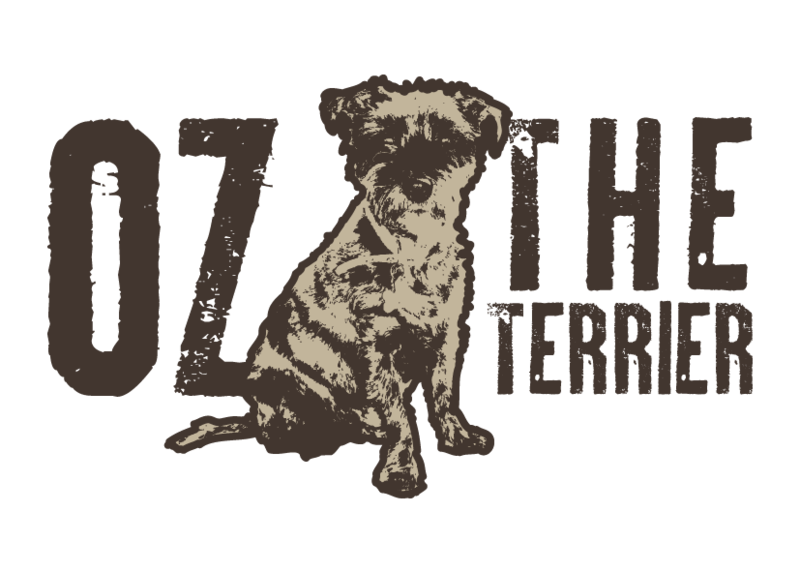 Just use the code OZCHEWZ15 when you finalize your purchase! 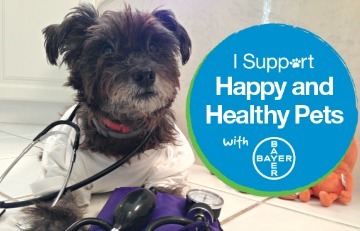 PURPOSEFUL: Every ingredient is chosen to make your pet healthy and happy. NO FILLERS! 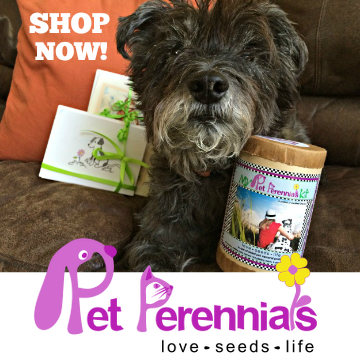 We invite you to learn more about Clear Conscience Pet on their website. Follow Clear Conscience Pet on Facebook and Instagram. I bet it would help Brinley eat more! She needs to gain a lil weight. Mmmmmmm, thats sounds VERY tasty Oz...your sales pitch has worked on me! I need to go there next year! Oz my mom adds a teaspoon and a half of warm water to my canned food when it has been in the fridge...she does this is purrty sure cold food has no smell and when it is warmed up it is more appealing to my inner wild cat. 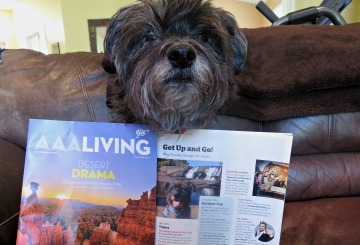 OMD OZ you are a celebrity! It is wonderfur to see you so famous!! Seriously though... we are SO proud of you fur being such a CELEBRITY. way to GOOOOOOOOOOOO BUDDY... WAY TO GOOOooooooooooo Congratulations. It would be great for my pup's digestive track. This would be great for Sadie! She's a picky eater and she doesn't drink enough water. I love that it contains digestive enzymes,probiotics and superfoods! I have a Boston that would love this. He doesn't get enough hydration, at least in my opinion. He loves gravy. My dogs love any product from Clear Conscience including gravy. We have only tried the yogurt/cheese flavor. So nice to see other flavors available. I think Mr. Zipp will really enjoy the original PawJus Brown Gravy & Broth Mix. Thank you for the tip on re-hydrating with Super Gravy. I never thought of that but we will be doing that now! The Super Gravy would be great to put over the Fresh Pet and kibble for all the dogs. i love this product for 2 reasons. one is that my youngest can be a picky eater. one day she likes her food and the next she does not. she goes thru this cycle every now and then. i think the SuperGravy would help her as a topping on her food. the other reason is that i think this would be a great product for my senior. i have had to change to soft foods that are easier for her to chew. the SuperGravy would help soften her kibble. Josie is very picky and this would help her appetite. She definitely needs to drink more water. I have two very picky eaters right now; one that has cancer and the other that has kidney disease. I would like to see if something like this would help. Thanks!